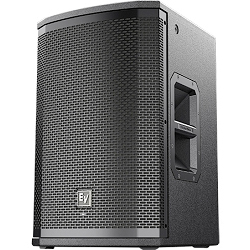 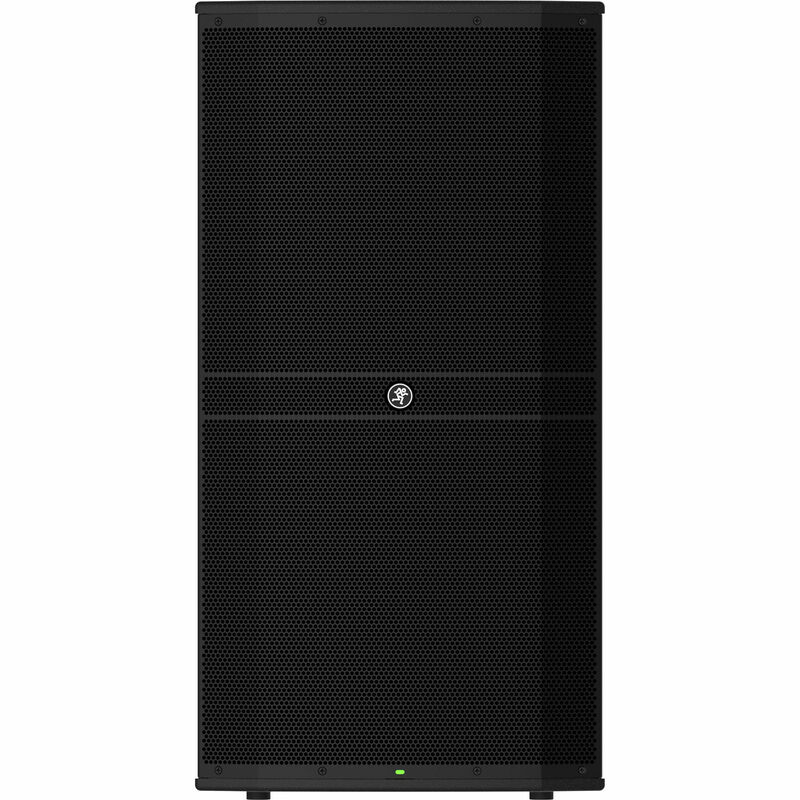 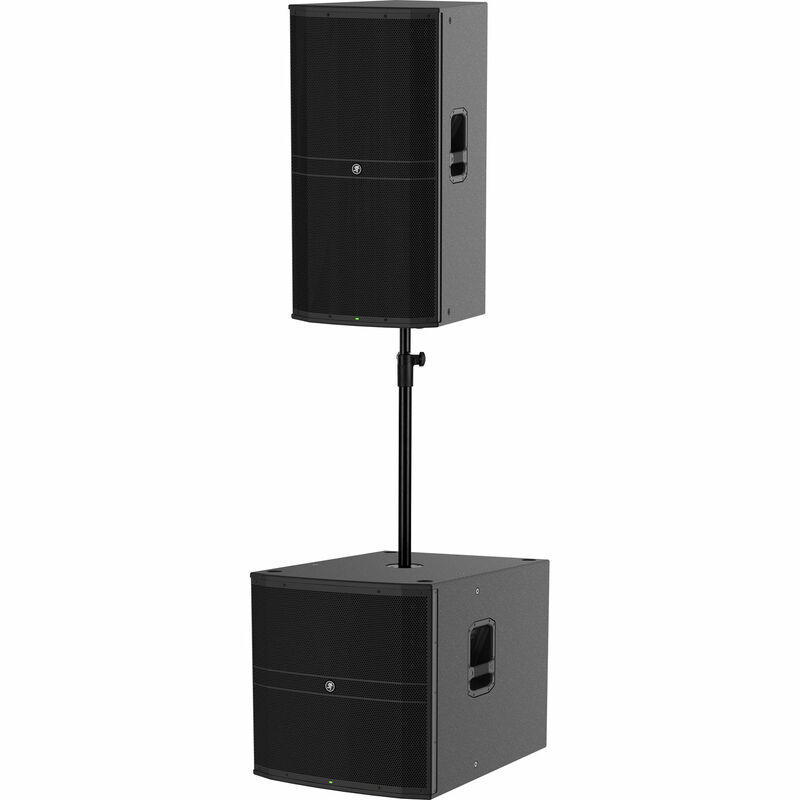 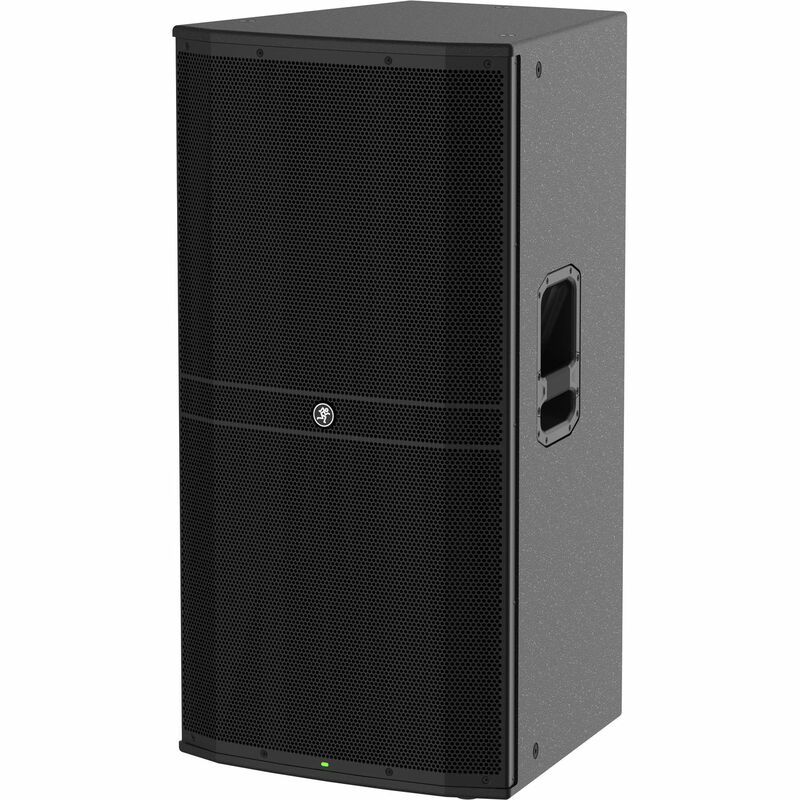 Mackie DRM315 2300W 15” 3-Way Professional Powered Loudspeaker delivers class-leading power via an ultra-efficient Class-D amplifier with next-gen protection and Power Factor Correction technology provide peak performance when you need it. 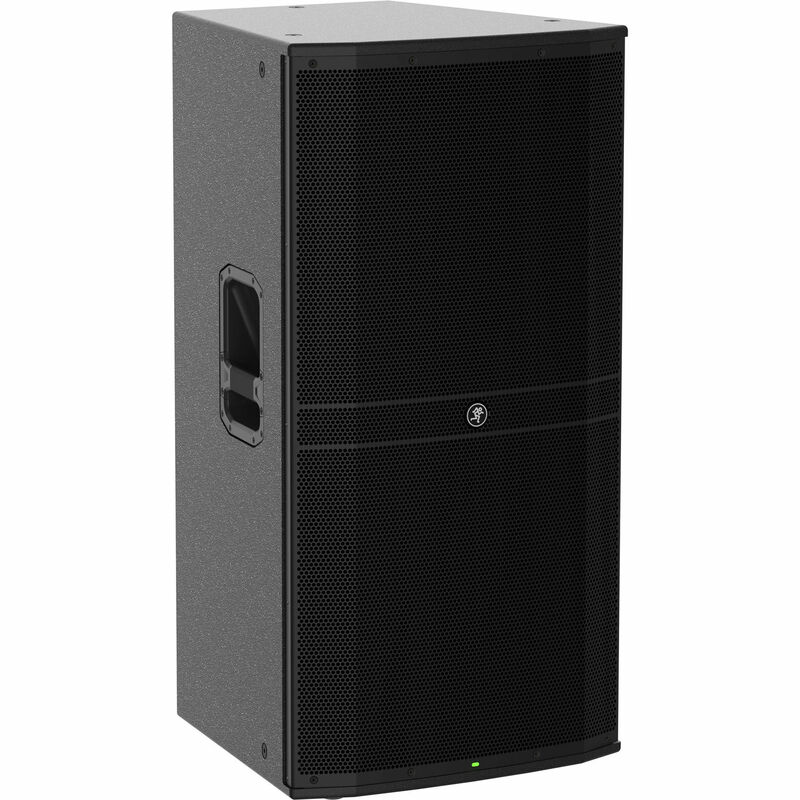 Advanced Impulse™ DSP provides acoustic correction and time-alignment via precision tuned FIR filters for crystal clear, punchy sound typically experienced only with massive touring systems. 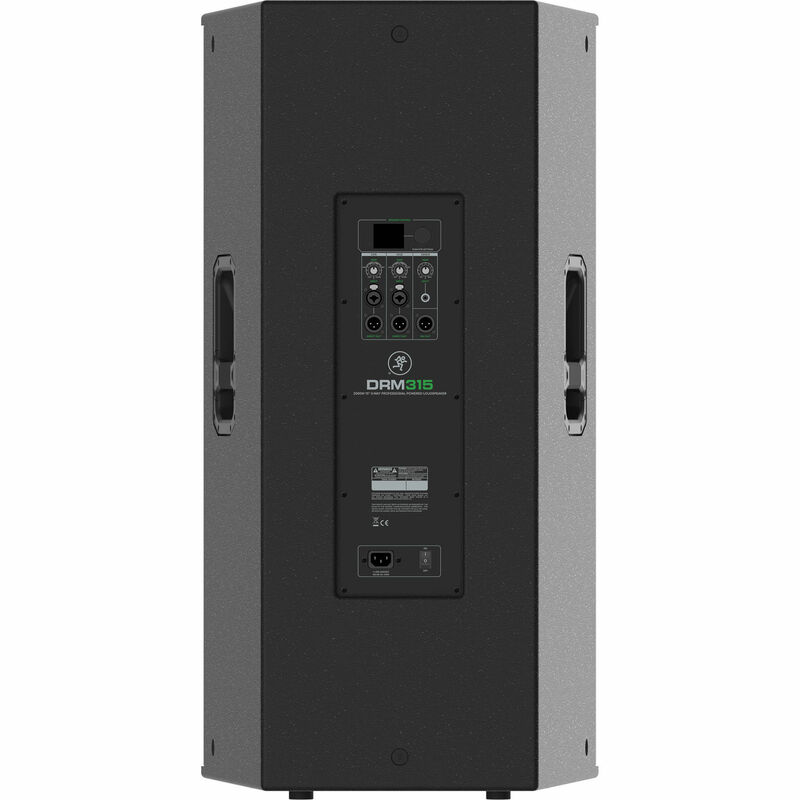 The DRM Control Dashboard™ features a high-contrast, full-color display for quick access to EQ, voicing modes and more. 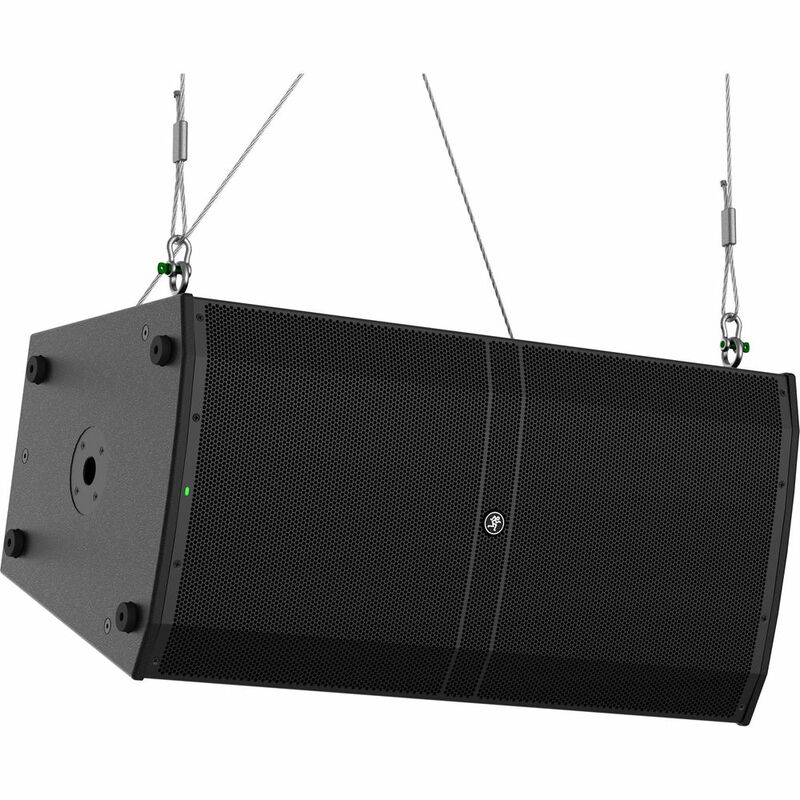 Custom high-excursion transducers housed in a texture coated 15mm plywood cabinet are designed for consistent performance in the most demanding applications. 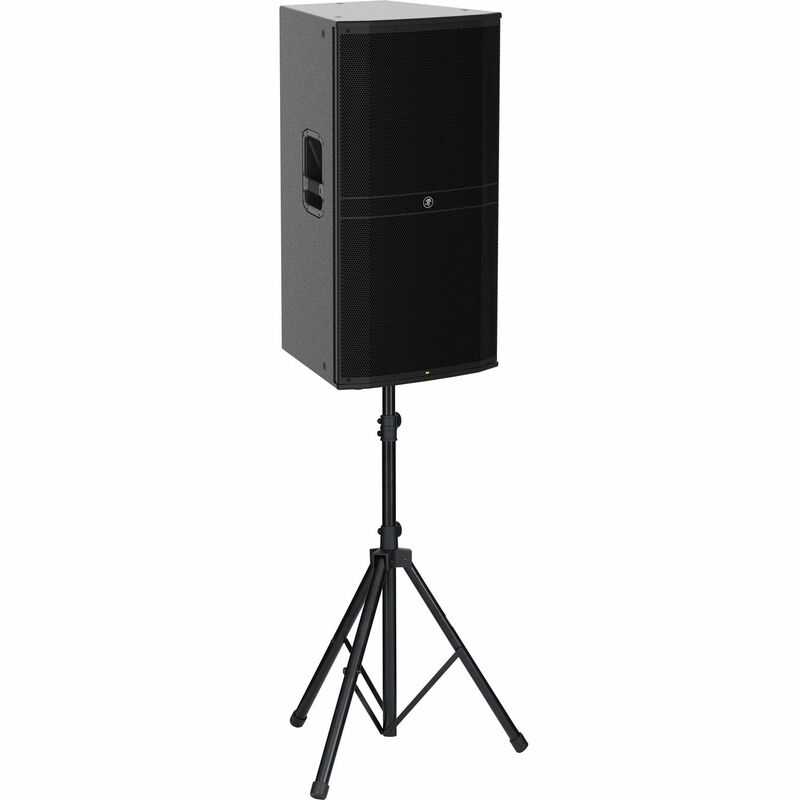 Equipped with M10 flypoints and a pole-mount, the DRM315 is perfect for DJs, clubs, houses of worship, rental systems and more. 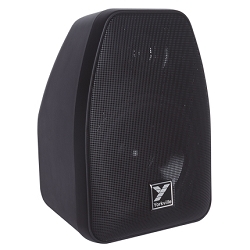 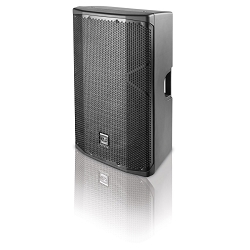 The DRM315 2300W 15” 3-Way Professional Powered Loudspeaker features class-leading power and Advanced Impulse™ DSP for peak performance when you need it. 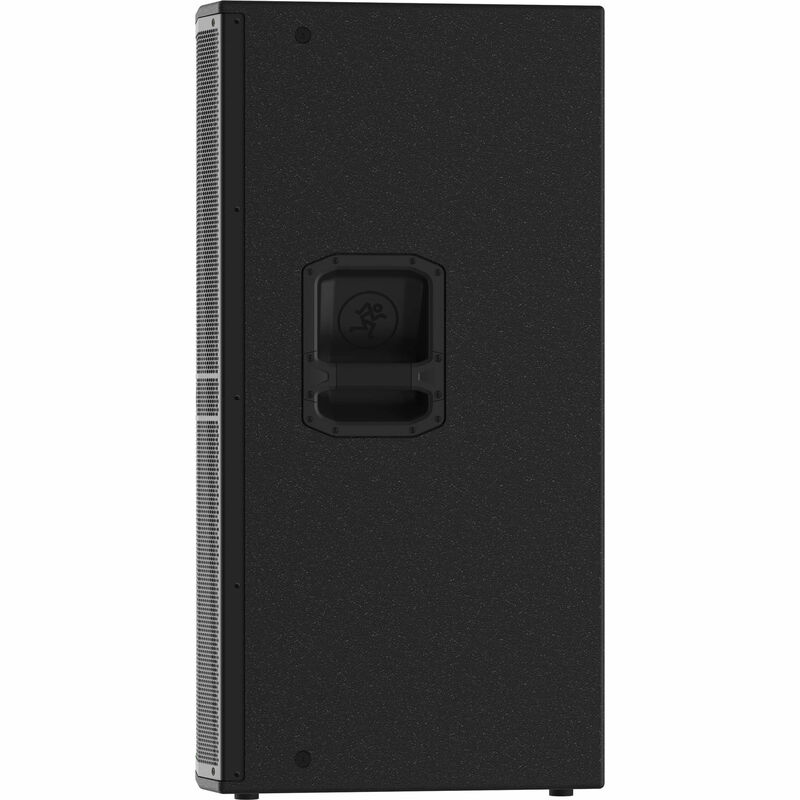 The DRM Control Dashboard™ features a high-contrast, full-color display on the back panel for quick and easy setup. 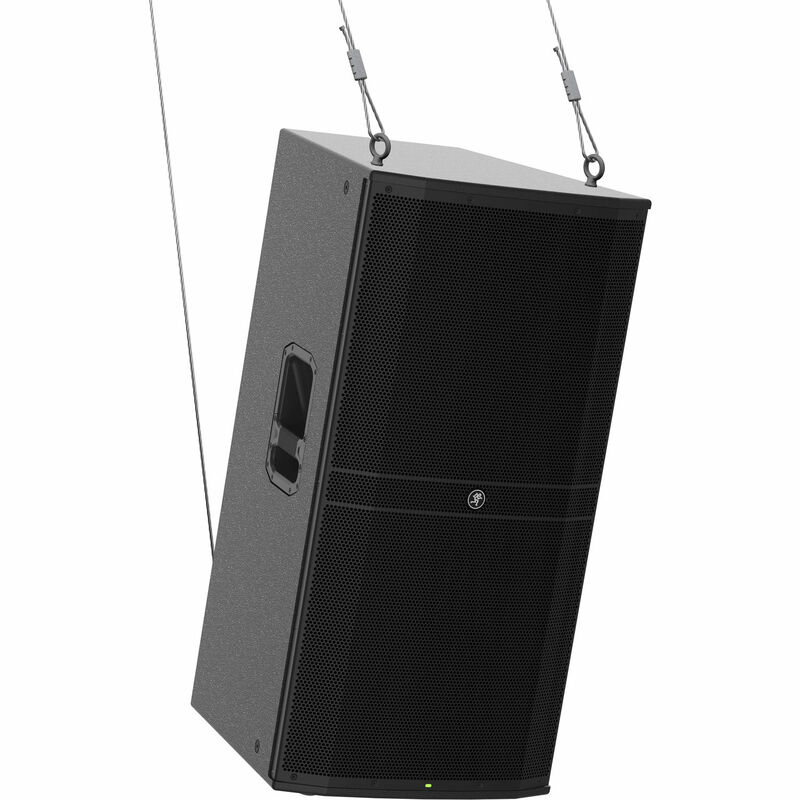 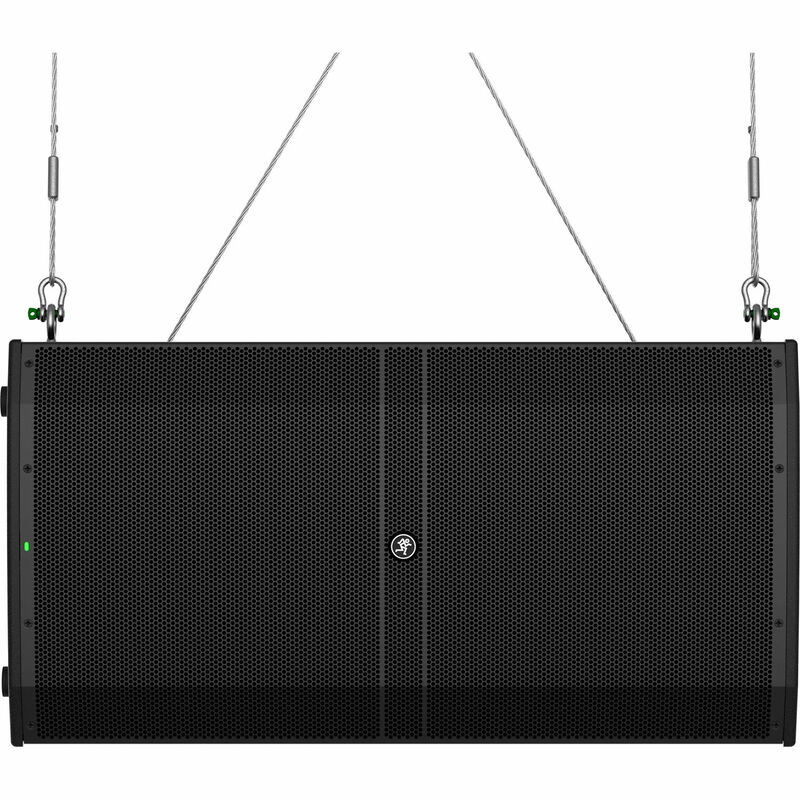 Custom transducers housed in a texture coated 15mm plywood cabinet are designed for the most demanding live performances. 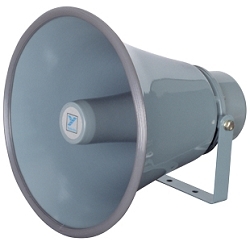 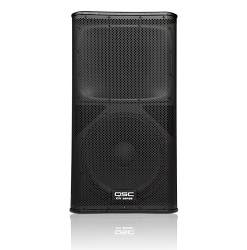 The DRM315 2300W 15” 3-Way Professional Powered Loudspeaker features class-leading power, Advanced Impulse™ DSP for unmatched clarity, and the DRM Control Dashboard™ with full-color display for easy control. 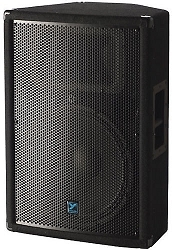 At the Namm Show 2019, and let me tell you that these speakers are the Best!